Here's a chance to own an income producing property located in the quiet uptown neighborhood of Caine Woods. This sale includes a single family home, as well as a duplex. The duplex includes two 2 bedrooms, 1 bath apartments. The home includes 3 bedrooms and 2 bathrooms. 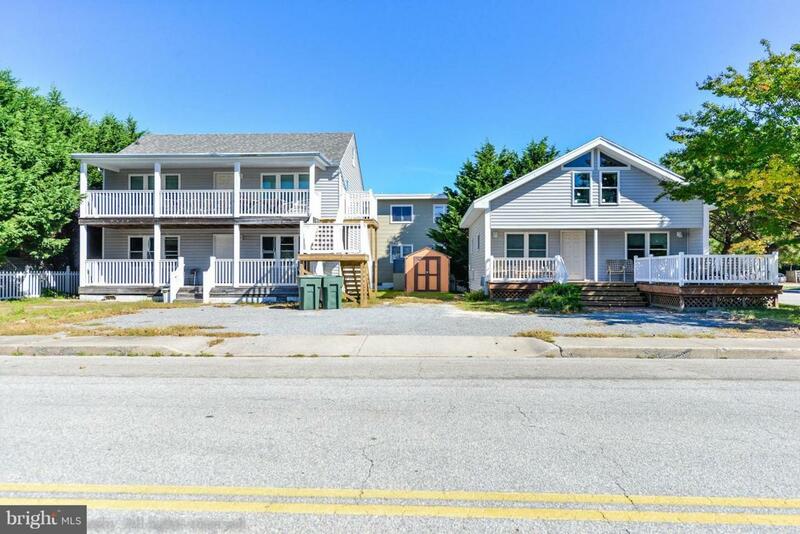 All three units have excellent rental potential! Over $100,000 in renovations were recently completed. Both buildings are filled with charm and character including hardwood floors and wood walls. The lot includes a private driveway for you or your tenants (or both!) as well as ample street parking. This could be the one, schedule your showing today!